Emmanuel Macron’s idea of linking the implementation of European trade deals to the Paris Agreement on climate change is struggling to find support at the European level. 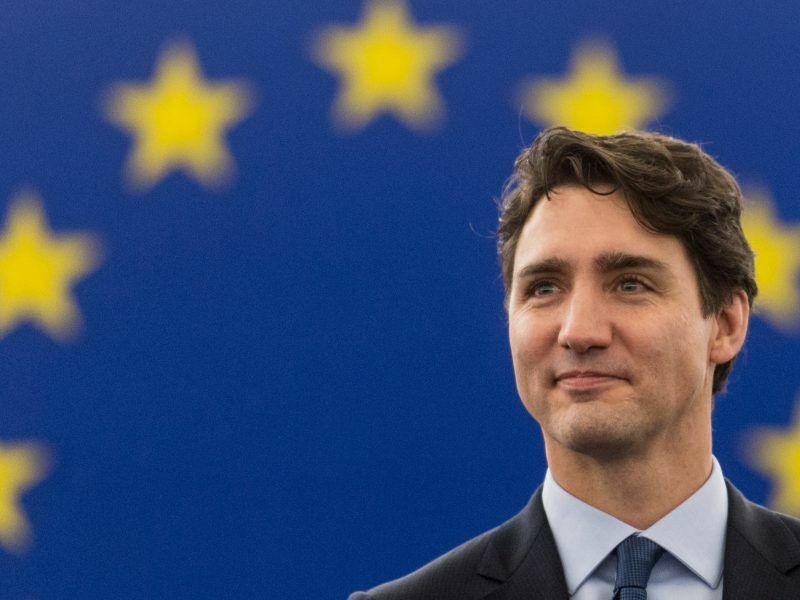 Even though Canada and the EU added a climate clause to their trade deal in September, getting the full text of the agreement ratified by all EU member countries will be a bigger challenge. In a move that underscored Donald Trump’s isolation on trade and climate change, the two major economies inserted a reference to the Paris Agreement into CETA. EURACTIV’s media partner Climate Home News reports. “The government has laid down that non-compliance with the Paris Agreement can justify the suspension of a trade agreement or recourse to arbitration,” said Sandrine Gaudin, the secretary-general for European affairs (SGAE) in the French administration, at a hearing of the National Assembly on 4 October. In October 2017, the French government adopted an action plan aimed at addressing the many concerns about the EU-Canada Comprehensive Economic and Trade Agreement (CETA) coming into force, particularly with regard to social and environmental standards. However, a year later, tangible progress is still timid and the European countries are reluctant. “The majority of our European partners still remain reluctant to link trade policy with climate policy,” Gaudin acknowledged. 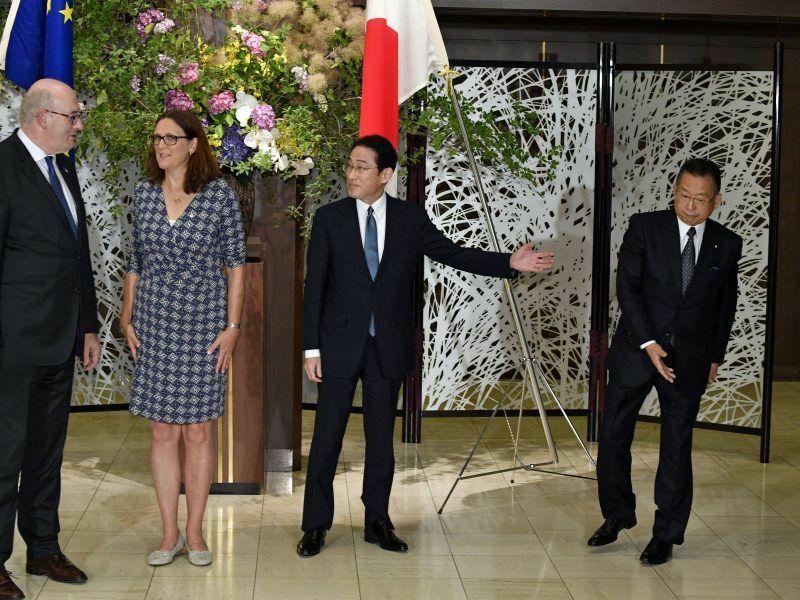 The European Commission will put forward a proposed free-trade agreement with Japan for fast-track approval today (18 April), hoping to avoid a repeat of the public protests that nearly derailed a trade pact with Canada two years ago. 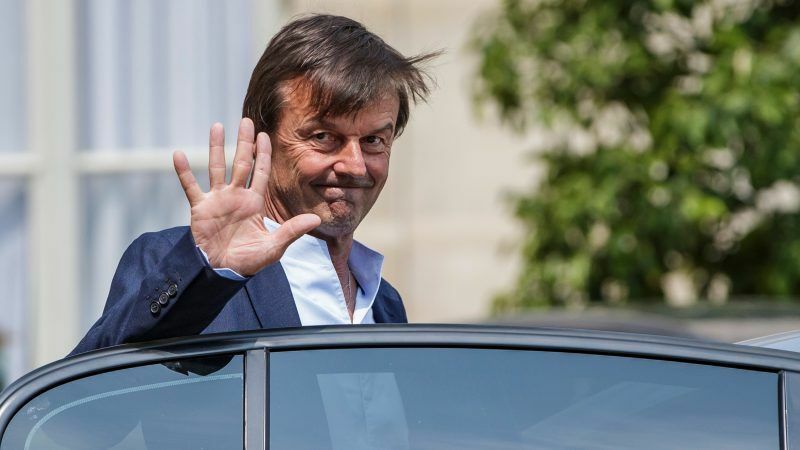 While discussions on the subject are ongoing, Paris’ room for manoeuvre is small because negotiating trade agreements is the European Commission’s prerogative. “However, the Commission is receptive to the subject,” the secretary-general said. In addition to CETA, the other trade agreements currently being negotiated should also include the obligation to comply with the Paris Agreement. However, in practice, neither the agreement between the EU and Singapore nor the one with the South American bloc Mercosur mention the binding nature of the Paris Agreement. “It’s a difficult subject in Brussels to ensure that the trade deals effectively contribute to raising social and environmental standards. We are struggling to convince others of the binding nature of the sections on sustainable development,” Gaudin acknowledged. 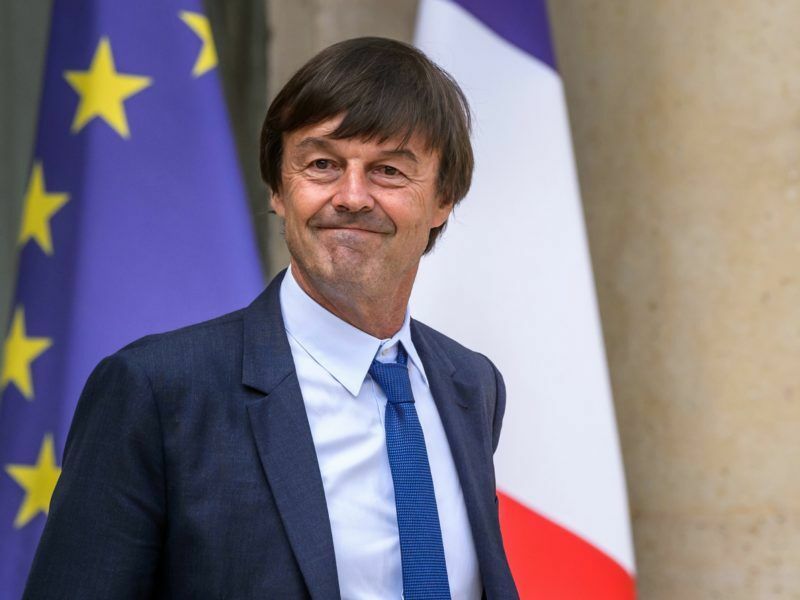 The idea of having a ‘climate veto’ was notably advocated by the former Minister for the Ecological Transition, Nicolas Hulot. It was intended to ensure that the regulations aimed at combatting climate change could not be challenged by investors before an arbitration tribunal established by CETA. France is trying to advocate this additional safeguard to other European countries. “We would like to adopt this mechanism in early 2019 to protect environmental legislation before the investment tribunal comes into force,” the secretary-general said. This additional protection should not only cover environmental legislation but also legislation related to public health, social protection and the promotion of cultural diversity. “On this matter, Canada is requesting as much as we are to ensure the right to legislate,” Gaudin said. However, there has clearly been insufficient progress for civil society. “It is clear that, a year later, none of the key commitments made in the CETA action plan announced by the government have been met. Indeed, there is no climate veto, nor a binding sustainable development section in CETA, no more so than in its clones: JEFTA, the agreement with Mercosur or the agreement with Indonesia,” highlighted a joint report by the Veblen Institute for Economic Reforms and the Fondation pour la Nature et l’Homme. 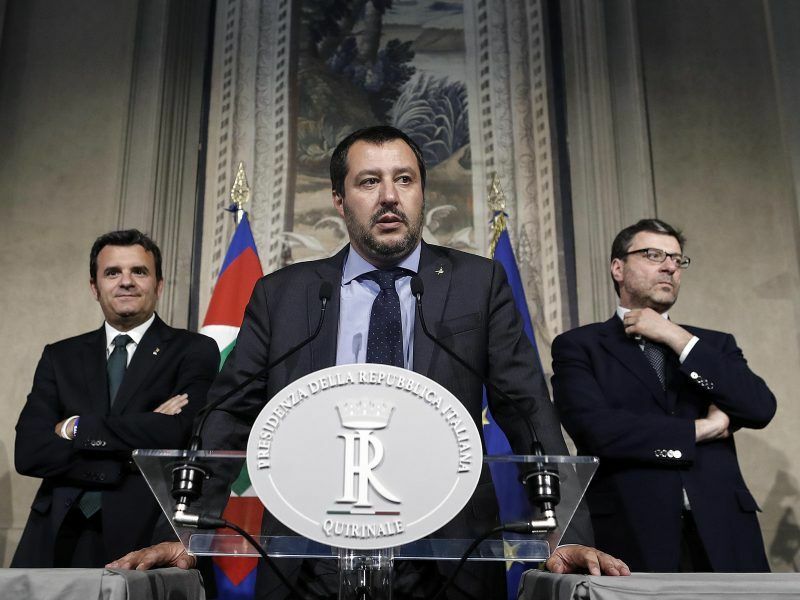 Italy will not ratify the free trade agreement with Canada as it does not sufficiently protect the country’s food specialties, Italian Agriculture Minister Gian Marco Centinaio said in an interview on Thursday (14 June). French MPs also asked the secretary-general about the timeframe for ratification of the trade agreement with Canada. Having been approved by the European institutions, the free-trade treaty still needs to be ratified by all of the national parliaments in the European Union countries before it can fully enter into force. This vote is feared by the French government given the extent to which CETA has raised concerns within civil society and generated opposition from the entire French left. The government has decided to postpone the vote on the agreement, originally planned to take place before the end of 2018, to the second half of 2019. In other words, it will be held after the European elections, which are scheduled for May 2019.